Between the celebrity stalking, the red carpets, and the swanky parties it’s easy to forget that central to the Toronto International Film Festival (TIFF) are, well, the films. From gripping documentaries to a horror-filled Midnight Madness program, and pretty much everything in between, the 10-day festival (September 7 to 17) will feature moving, influential and star power-packed films from around the world. Here are the TIFF 2017 films we are most excited to see. Directed and written by Angelina Jolie, this undoubtedly powerful film was co-written with Loung Ung and is based on her memoir of a childhood spent under Pol Pot’s regime during the Khmer Rouge years. We suspect there will be more than a few teary eyes in the house for this film, which documents the Tragically Hip’s Machine Man Tour in the wake of frontman Gord Downie’s brain cancer diagnosis. Actor Andy Serkis (War on the Planet of the Apes, Star Wars) makes his directorial debut with Breathe, a moving true love story of a couple who gather their strength and battle a devastating disease. You may need tissues for this one. Marking Greta Gerwig’s solo directorial debut, Lady Bird tells the story of a rebellious young female who navigates life and refuses to conform to the pressures, constraints and expectations of Catholic school life in Sacramento. No stranger to TIFF, director Guillermo del Toro (Pan’s Labyrinth) returns to the festival with The Shape of Water. The film tells the story of two workers who discover a terrifying secret experiment while working in a US government laboratory at the height of the Cold War. TIFF staple Jake Gyllenhaal joins our homegrown “it” girl Tatiana Maslany (Orphan Black) in this adaptation of the memoir by Jeff Bauman. The film documents Bauman’s struggles to adjust to life without his legs in the wake of the Boston bombing. If comedy is your thing, you’ll find it in the star power-filled Downsizing, a sci-fi social satire about a man who decided to shrink himself to simplify his life. 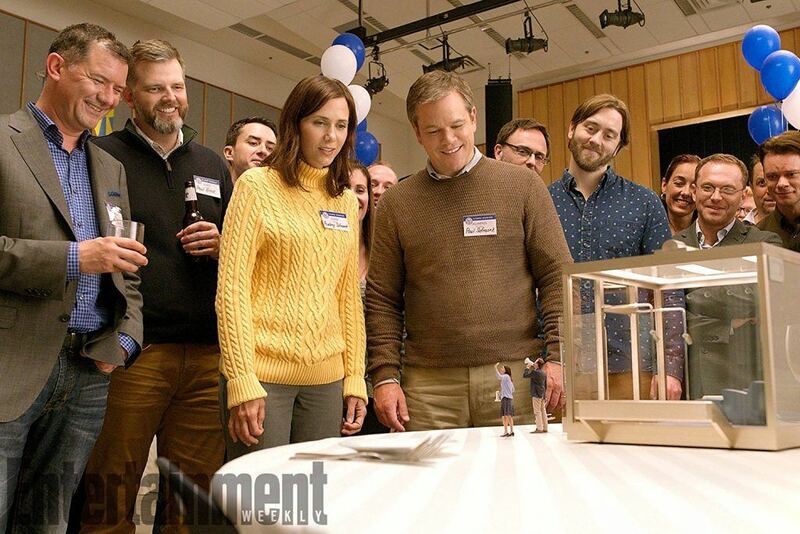 Though it may sound like Honey, I Shrunk the Kids gone wrong, with a cast like Matt Damon, Kristen Wiig, Christoph Waltz, Hong Chau, Laura Dern, Jason Sudeikis, Alec Baldwin and Neil Patrick Harris, you can expect some quality LOLs. Director George Clooney has teamed up with co-writers the Coen brothers to create Suburbicon, a story of very “imperfect” people making bad choices that contradict the seemingly idyllic 1950s community they’re a part of. Add a cast like Matt Damon, Julianne Moore and Oscar Isaac to the mix and you have all the ingredients of a quality, star power-filled film. 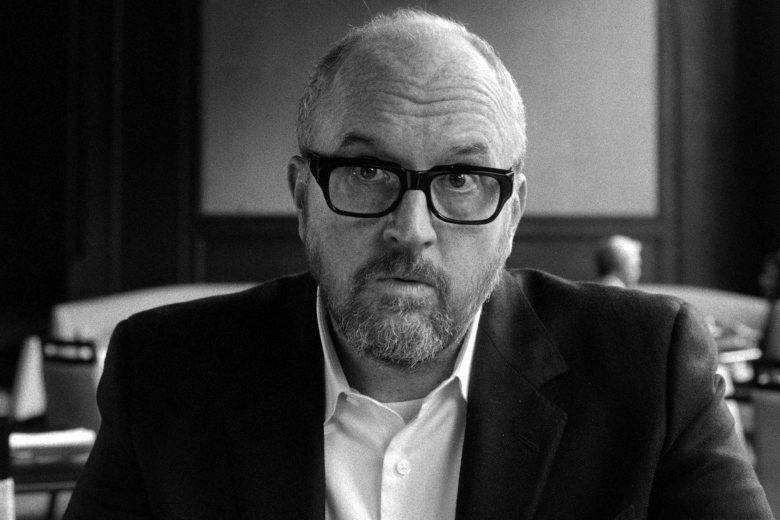 Shot entirely in secret on 35 mm film and presented in black and white, I Love You Daddy was directed by and stars Louis C.K. Filmed fully on the down low in New York earlier this year, the film tells the story of a successful TV writer and producer and his daughter (Chloe Grace Moretz). Cast: Pamela Adlon, Rose Byrne, Louis C.K. Renowned documentary filmmaker and TIFF veteran Alanis Obomsawin offers a raw and important look into the realities of action-driven colonization in one of Manitoba’s largest First Nations Communities. Battle of the Sexes centres on the infamous 1973 tennis match between Billie Jean King (Emma Stone) and Bobby Riggs (Steve Carell) – a story that remains ever-relevant today in the wake of John McEnroe’s comments earlier this summer comparing Serena Williams’ tennis skills to those of a man. Anyone who is old enough to remember the drama that went down in the figure skating world between Tonya Harding and Nancy Kerrigan will likely be interested in this film. It stars Margot Robbie (Suicide Squad, Wolf of Wall Street) as Harding, who was banned for life from competing after the famous attack on Kerrigan. Find the full TIFF 2017 lineup here and make a point to see at least a couple of films before the stars flock back to Hollywood and TIFF 2017 wraps for another year.